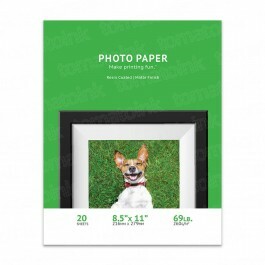 Our Premium Matte 8.5" x 11" premium matte inkjet photo paper (20 sheets) gives the style of touch of a classic photograph. 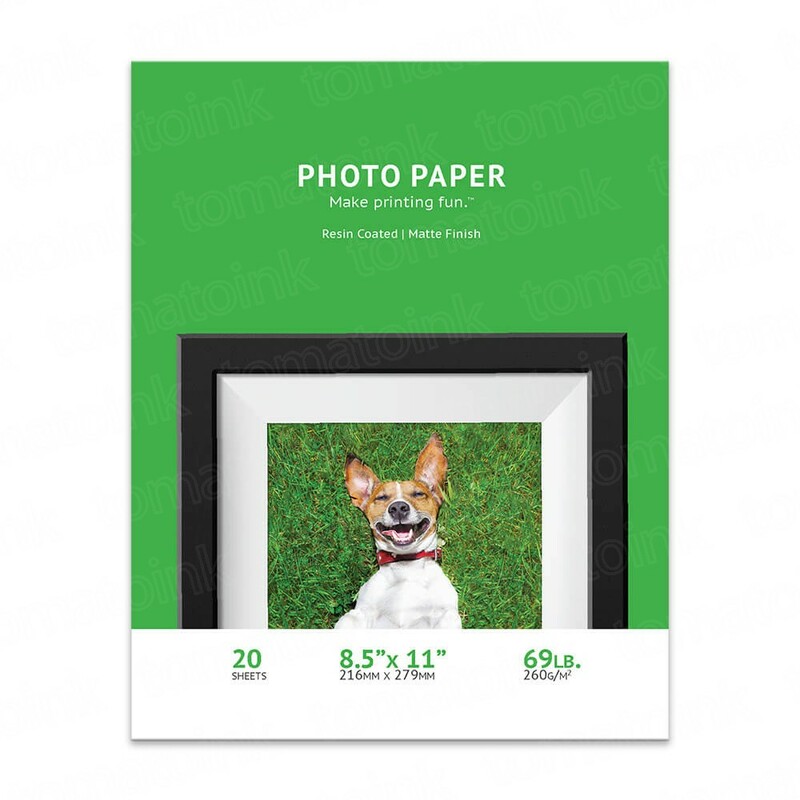 TomatoInk's matte photo paper delivers rich photo printing experience since all sheets are resin-coated to be smudge-free, water resistant, and made to last. 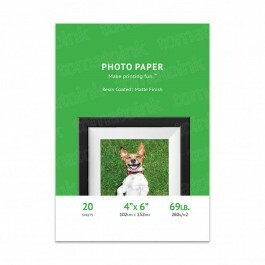 This matte paper also weighs 260g versus the average photo paper weight of 200-240g. 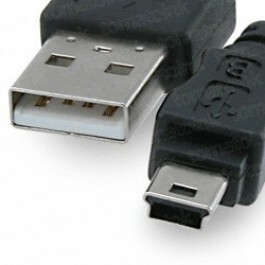 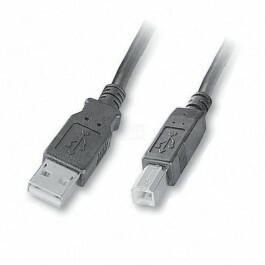 Created to be universally compatible with almost all photo printers.